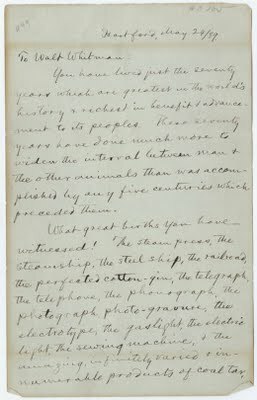 Continuing our linking to Yale Library’s podcasting of letters from American Authors, today we post Mark Twain’s letter to Walt Whitman on his 70th Birthday. To celebrate, many of Whitman’s close acquaintances wrote to him to commemorate. A copy of the transcript of the letter is here. One of the interesting statements that Twain makes is the expectation that things will be developing rapidly very soon. He writes to Whitman: “Yes, you have indeed seen much — but tarry yet a while, for the greatest is yet to come. Wait thirty years, & then look out over the earth! You shall see marvels upon marvels added to these whose nativity you have witnessed; & conspicuous above them you shall see their formidable Result — Man at almost his full stature at last! — & still growing, visibly growing while you look.” Twain was correct — thirty years from the letter would see technology like the world never knew. Unfortunately, that technology was that of war. Image of letter, sent to Whitman from Twain. Hat tip to The Centered Librarian. 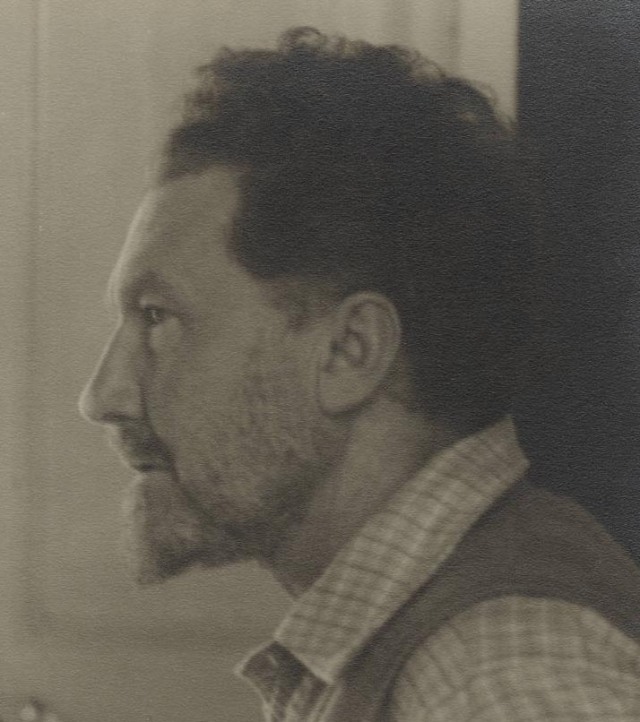 Following yesterday’s correspondence between Melville and Hawthorne, today I am posting the reading of a letter by Ernest Hemingway to Ezra Pound. The Yale Library gives a nice lead in to the letter here. 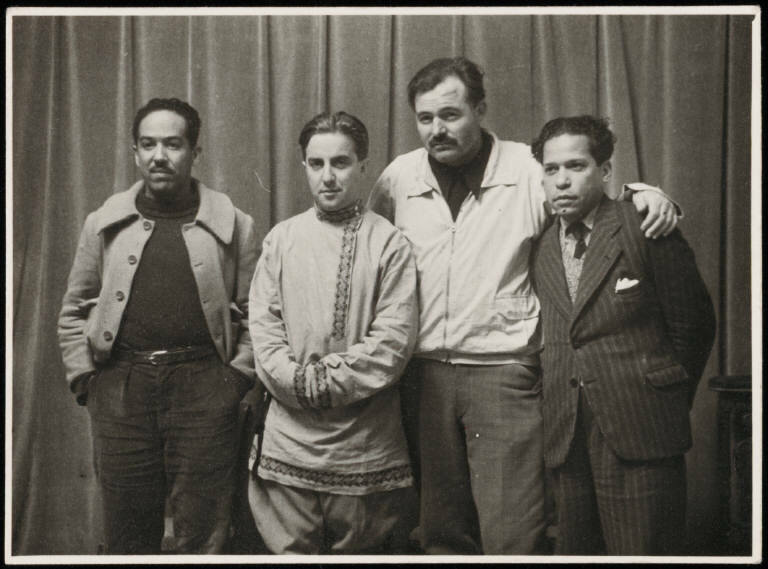 There is also a project titled the Letters of Hemingway. 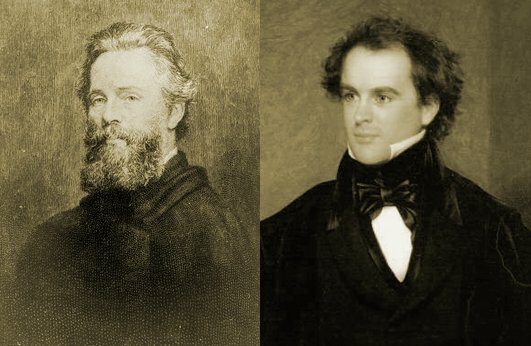 Yale University Libraries is posting letters between various authors, including a letter between Melville and Hawthorne. This is an interesting project. I am not sure if its the quaint interlude, but I find the reading of these letters interesting. I will try to post them periodically. The two authors met for the first time in Stockbridge on August 5, 1850, on a picnic excursion hosted by David Dudley Field. Hawthorne was forty-six and was familiar with at least a portion of Melville’s work, having favorably reviewed Typee in the Salem Advertiser (March 25, 1846); Melville was thirty-one and had just written or was about to write an exceedingly warm and enthusiastic piece on Hawthorne’s Mosses From an Old Manse, a copy of which had been given to him by an aunt a few weeks before. Early in the course of the excursion, a sudden thunderstorm forced the party to take shelter, giving Melville and Hawthorne an opportunity to become better acquainted. The two men took to each other at once, and as their conversation continued were delighted to discover a growing bond of mutual sympathy and comprehension. Two days later Hawthorne wrote to a friend “I liked Melville so much that I have asked him to spend a few days with me.” This would be the first of a series of visits, supplemented by written correspondence, that would continue until the gradual cooling off of the friendship late in 1852. Herman Melville, letter to Nathaniel Hawthorne, July 17 [1852?]. From the Nathaniel Hawthorne Collection. for this place. In came a lively boy “Hawthorne’s new book!”—In good time I arrived home. may it flourish in every hedge. idler and a savage—out of doors all the time. So, the hour has come for me to sit down again. Do send me a specimen of your sand-hill, and a sunbeam from the countenance of Mrs.
Hawthorne, and a vine from the curly arbor of Master Julian. dreamers—Yet who the deviant a dreamer?